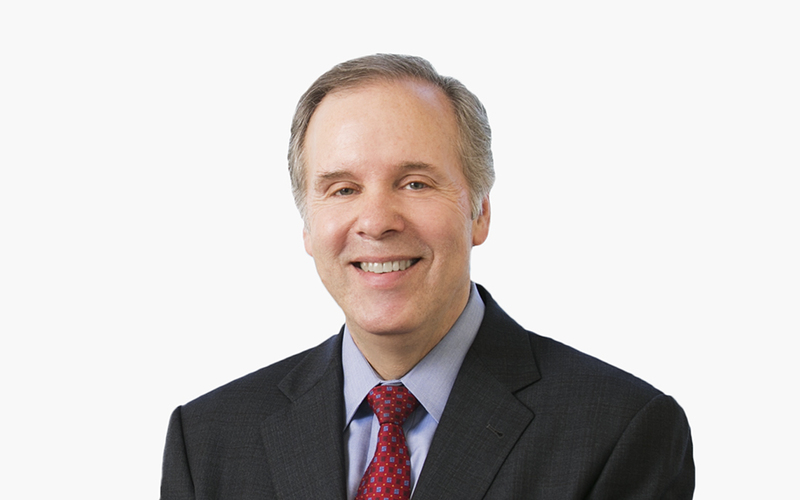 David S. Rosenbloom is the global head of McDermott’s Litigation Practice Group. He focuses his practice on the areas of defense of criminal investigations and trials, qui tam litigation, health care fraud and abuse compliance, internal investigations and complex commercial litigation. David has extensive experience defending health care providers and manufacturers as well as handling criminal antitrust defense and Securities and Exchange Commission (SEC) matters. David has represented numerous corporate and individual clients in connection with government investigations, including serving as lead defense counsel in jury trials that resulted in acquittals for individual and corporate defendants. David also has represented special committees of the board of directors of public corporations conducting internal investigations. Previously, David served in the US Attorney’s Office for the Northern District of Illinois for eight years, at the conclusion of which he held the position of deputy chief of the General Crimes Division. As an assistant US attorney, he conducted and supervised investigations concerning allegations of financial misconduct and fraud, including government program and health care fraud. David also successfully tried federal jury trials involving a wide variety of matters, including financial crimes, securities fraud, public corruption and racketeering. David currently serves on the adjunct faculty at Northwestern University School of Law, where he teaches trial advocacy.